For this one, I will read as many books as possible. 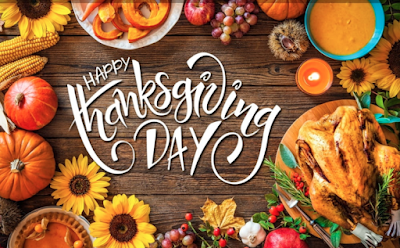 Runs January 1, 2019 – December 31, 2019 (books read prior to 1/1/2019 do not count towards the challenge). You can join anytime you want, though the sign up linky will close Nov. 15, 2019. Use the hashtag #ContRom2019 when posting your reviews/updates/re-caps/monthly topics on social media. To join this challenge, grab the 2019 Contemporary Romance Reading Challenge button below and post this reading challenge on your blog to track your progress. 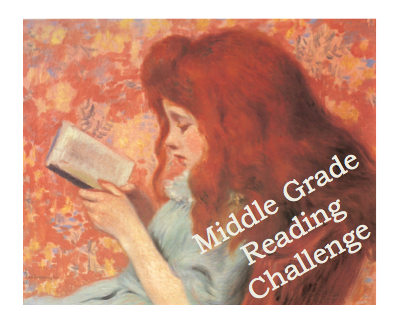 Please include a link back to this sign-up post so others can join the reading challenge too. This will be your “update post” when doing the monthly link up. • First and foremost, have fun. Don't stress. No one is being judged, graded, or penalized. Even if you finish only one book the entire challenge, if you enjoy it and it's an accomplishment for you, then that's awesome. • Each book must be at least 200 pages long. Audio books are fine too. • A book can only be used for one category, and each category can only be completed once. If you want to switch the category of a book, or change the book you originally chose, no worries. • You can read your books in any order you choose. • Rereads can be used only once. If a book you love fits into a category, go ahead and visit it again. Read it in its entirety. But, only do this once for the challenge. • There will be 10 book categories with a possibility of earning 200 points. That’s 10 books in four months. For some of you, this will be a BIG challenge; for others it will be easy peasy. It’s all for fun, remember! • Book categories will be posted December 1st to give you time to gather books in preparation. • The first three people who finish the challenge will be invited to contribute a category for the next challenge. The following will get a small prize from me (1st to complete 1st round; 1st to complete both rounds; and WILD CARD random draw – all who finish the 10 book challenge will qualify as an entry!) Plus, everyone who completes the challenge will gets all sorts of recognition and support! • Lastly, have fun. Don't stress. No one is being judged, graded, or penalized. Even if you finish only one book the entire challenge, if you enjoy it and it's an accomplishment for you, then that's awesome. Wait, I’ve read that somewhere before…Good luck! Here is the new card. 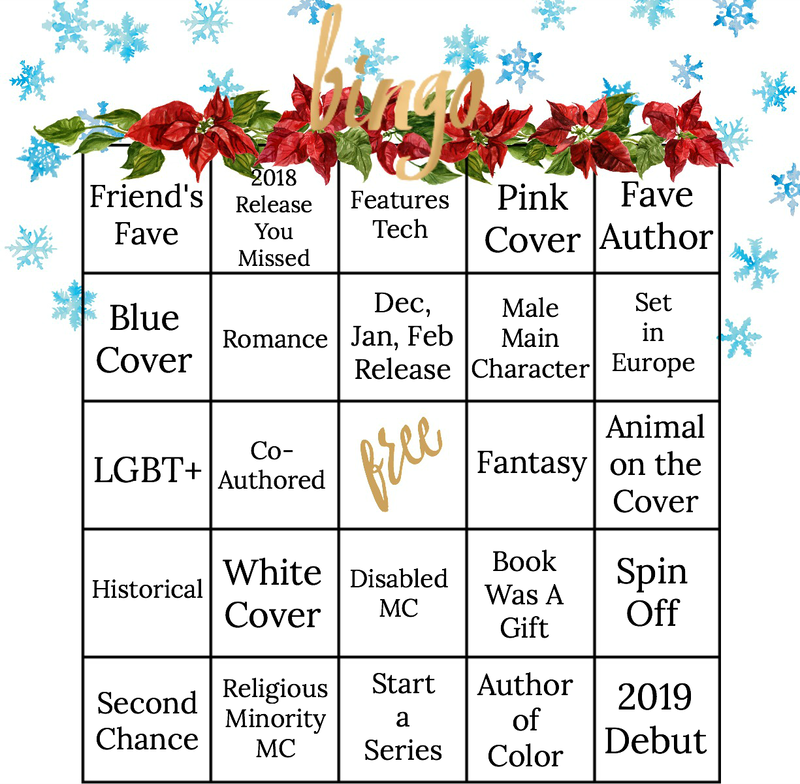 As with all seasonal bingos, I will try to get as many squares as I can between December 2018 and February 2019. Going to try this challenge now. It's an interesting topic. I will get as many books as possible. Links to suggestions are at the blog post (link below). And I'm not sure when they'll get up. I've tried for many not to have any up until after Thanksgiving, and with me decorations don't get so elaborate. 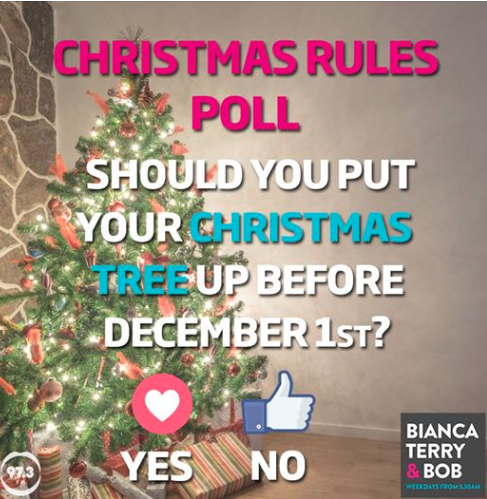 Again, I don't yet know when any decorations will go up in my house. some people on my street already have the inflatable Santas and snowmen and reindeers on their lawns, as well as the lights hanging under the roof. One year there was no tree at all in my house, but I still felt in the spirit. One can feel that way without getting elaborate with decorations. 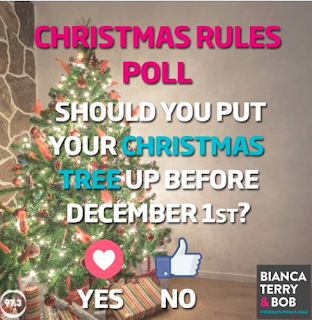 At work, we are planning to get a tree up as soon as we can. 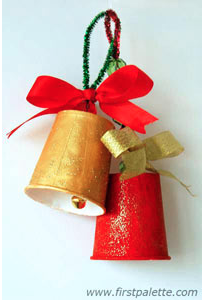 And next week, I will be doing the paper-cup Christmas bells. Getting excited! 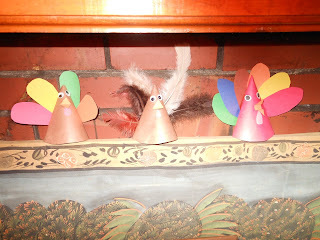 A little late, but I still wanted to post pictures of my paper cone turkeys before they get put way until next year. Last year, I participated in this challenge for the subjects of Mental Illness, Dystopia, Banned Books and LGBTQ+ since no challenges were offered for these. (I discovered this one for Dystopia way too late in the year and will see if it is offered for next year.) This made me decide to create a Mental Health Challenge for next year. For now, I will be signing up for the genres of LGBTQ+, Feminism, and Banned Books. If the Dystopia one does not get offered and if the Retellings one I did this year does not appear for next year, I will be adding those as well. I was surprised at how successful I was with my challenge and managed to read 27 of my original 57 books. That is way more back listed books than I have ever read in a year, though it may not sound like a lot, its 50%! I also concluded that there are quite a few back listed books that I am no longer interested in (which is the case with at least 10 of those 57 books.) Thus I’ve become quite brutal in my Keep or Skip efforts to clean out my TBR for this year’s Moody Reader Reading Challenge. #1 – Target backlisted books I am excited to read soon. 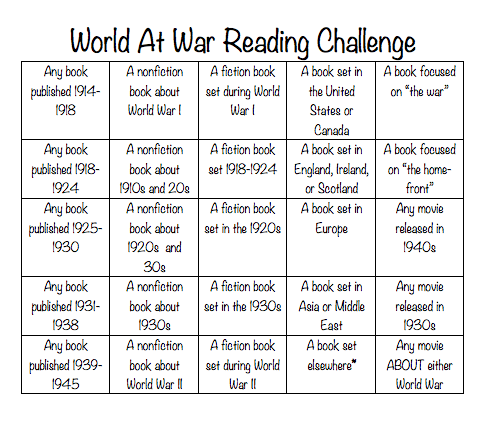 #2 – Sort them into genres that I will focus on during the year. #3 – Mix it up so there will be all sorts of books to fit every mood! 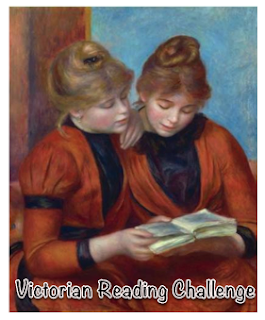 #4 – Change the list if I learn about a different book that I want to read soon. What are your reading goals? You may want to read all the retellings you’ve never gotten to or have a list of second books in series that you want to MAKE sure to get to. 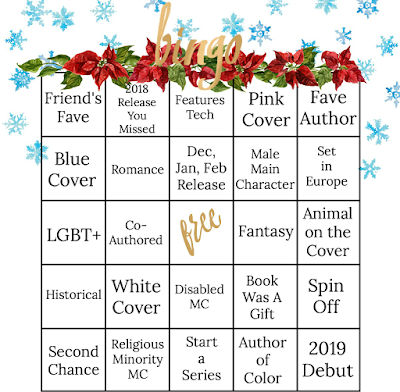 You may be a fantasy lover who wants to try more contemporaries… whatever your genre or however many genres you make a list for you can have a moody list ready to go when you’re in the mood for a GREAT book! That's the way it has been today where I live. I'd said yesterday that I planned on staying home most of the day today, especially since rain was predicted. But I did get out for a while, just avoiding Target and Kmart. I needed to mail some things. The Goodwill had a sale today, but it was surprising unbusy, probably because I got there after noon. 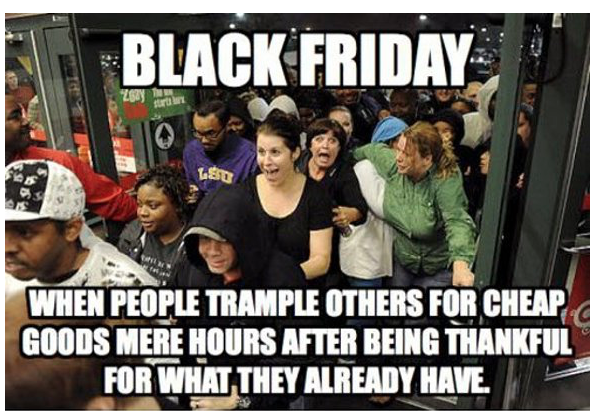 I'd done the same last year on the day after Thanksgiving and the clothing racks had been ransacked, with clothes on the floor under the racks. Not as much this year. I did drive past Target both yesterday and today, and saw the parking lot full. I want to do this one now. Mosts of the monthly categories are right up my alley. Wishing everyone a Happy Thanksgiving today. And I plan on staying home most of the day tomorrow. 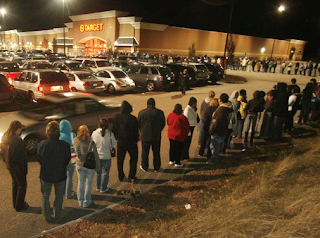 I certainly will not be waiting in front of Target tonight at 6 or whenever the sale starts. It’s that time of the year again! 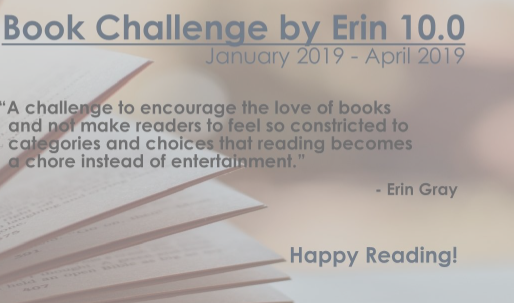 It’s time for our Book Challenge 2019. I still have 2 books left to read for my 2018 challenge, but I’ve already started planning for next year! No loop holes! Ex. A book with a male protagonist meaning the MAIN protagonist in the story, not a split viewpoint. Any challenges not completed, means 2 books to be read in that category in 2020. 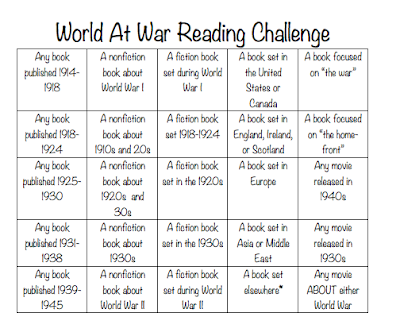 I enjoyed this challenge this year (still reading) and will be in again, using the checklist option reading as many books as I can. I will be doing this one again. This time there are several options, and I will be choosing the checklist. At the last meeting of the writer's lab I have been attending, one of the members gave a critique of my whole story. The leader had the other members read and critique just the first 10 pages, as the entire document would be too long for the class to discuss. But this one member took time to provide feed back on the rest of the story as well. And for our next meeting (the lab was cancelled last week) we will be critiquing the first 75 pages of a story this same member has written. I got through it all in one night (the night before we were supposed to meet last week!) What he shared so far was good and now I want to read the rest. I am glad to have found this group. One of my favorite challenges is now up for next year! JANUARY – New to You Author. Read a book by an author whose writing you’ve never read before. MAY – One Sitting Reads. Read something that is short enough you could get through it in one sitting- try a graphic novel, comic book, short story, essay, or short collection of poetry. 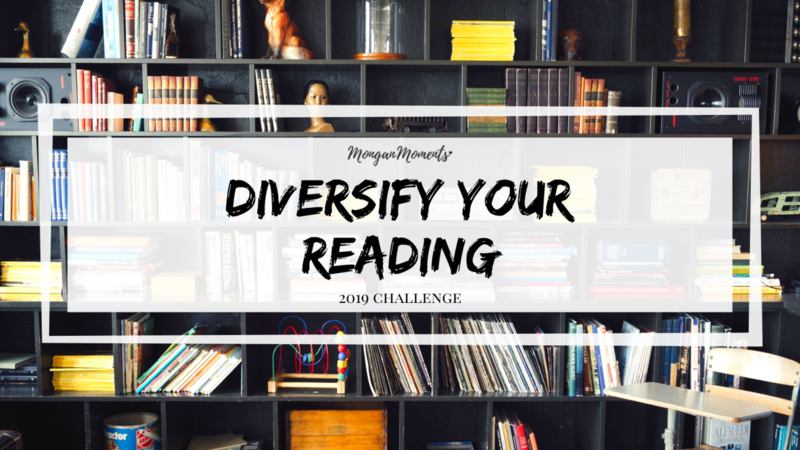 JUNE – Diversify Your Reading. Read a book with a character (or written by an author) of a race, religion, or sexual orientation other than your own or read about a culture you want to learn more about. JULY – Through The Years. Read a book involving time travel, a book with a ‘time’ setting such as The Great Gatsby (20s), read a historical fiction/nonfiction, or choose a book published in your birth year. OCTOBER – Tricks and Trades. Read a book set in a theater, an amusement park, a circus, or a book involving magic, illusions, or characters with special powers. 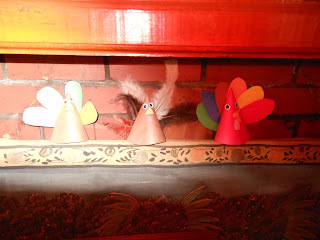 DECEMBER – Last Chance. Finally read that one book that you’ve been meaning to get to all year long.